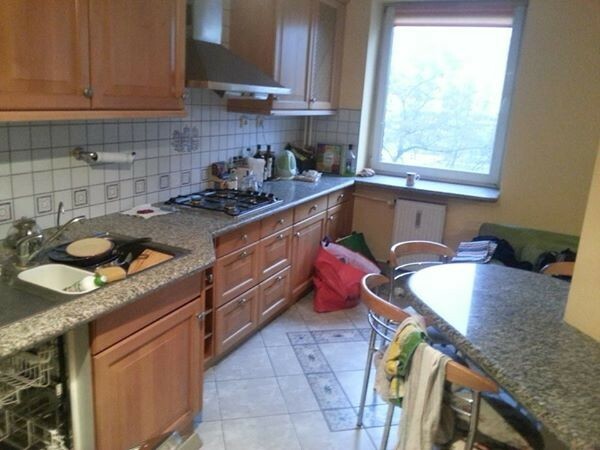 I’ve got very nice 15 m2 ROOM FOR RENT in 4rooms flat. Apartment is at Okopowa Street - 13 minutes (by tram) to city center (subway station, fitness club, pubs, clubs and pretty everything you need), and 9 minutes from shopping mall (with fitness club). This is big flat, 96 m2, on 4th floor of building with security guards and CCTV. Price is 1200 PLN (+bills). One month deposit is required. 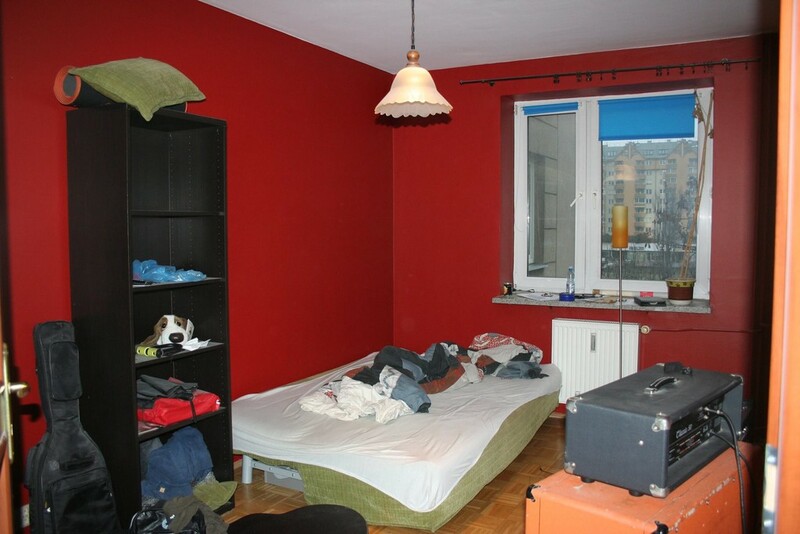 Sorry for mess in the photos, current occupants are free-spirit guys Emotikon winkRoom will be clean when you’ll arrive. Please PM me for any information you may need.